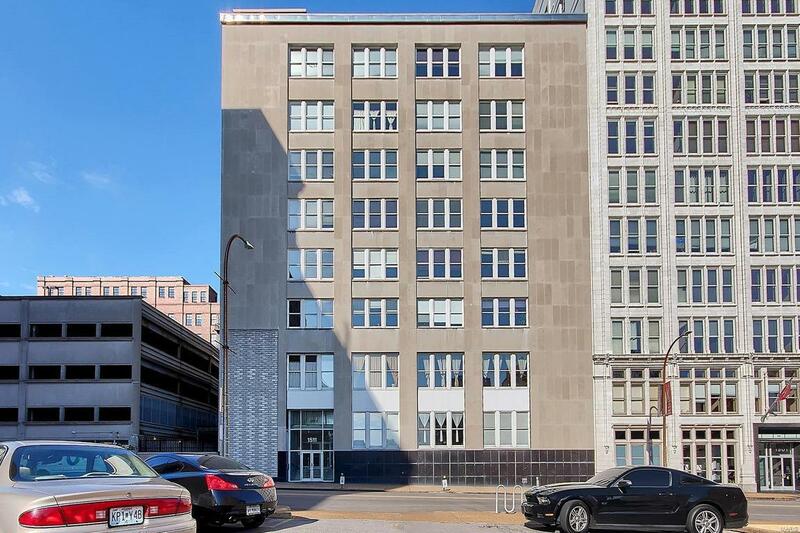 BIG CITY LIVIN is alive & well at 1511 Locust! 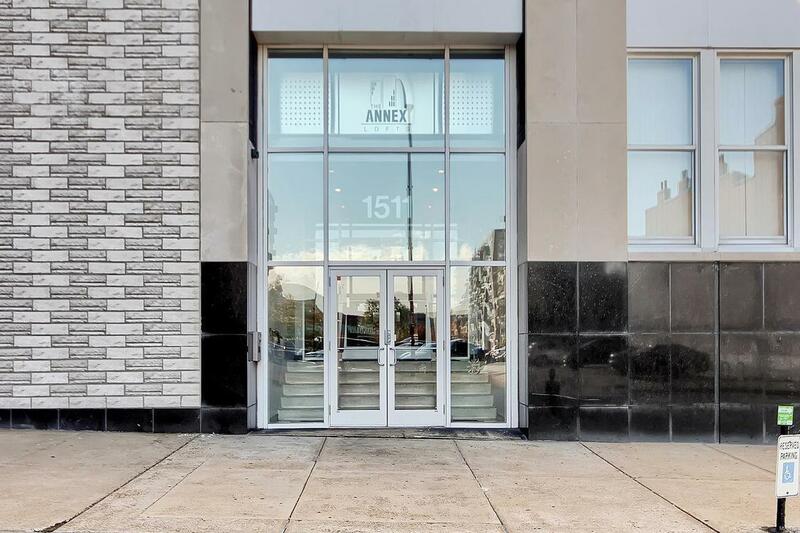 The open *loft style* floor plan w/ soaring 14 ft ceilings, exposed brick, concrete pillars, beautiful hardwoods & massive windows overlooking downtown will speak directly to your urban soul. Kitchen features custom cabinetry & ALL APPLIANCES STAY! Speaking of staying - were selling this unit fully furnished- if desired :) Full bath features double sinks, shower & sep. soaking tub! Additional bonuses include private in unit laundry & owned parking space- in the most ideal location (right by the entrance)! All residents enjoy the private outdoor patio, seating, & grills - private storage locker in basement, rec room, & gym! 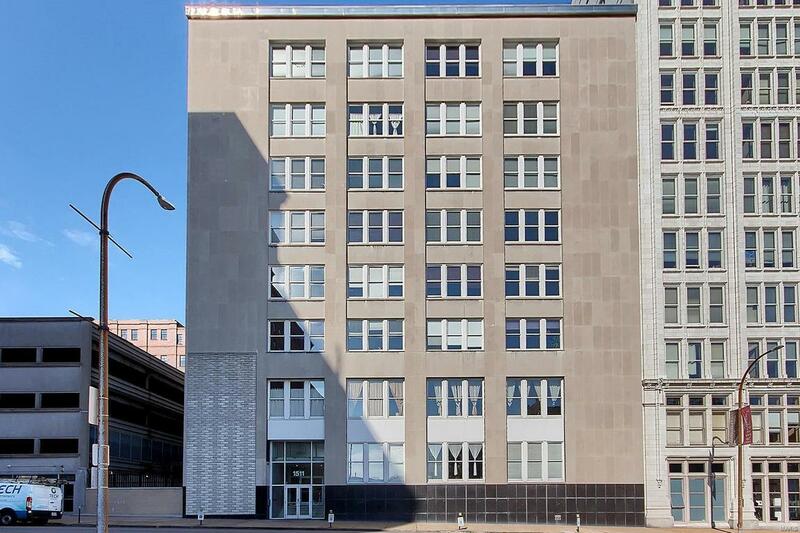 Not only will the building & its amenities wow you- this is a St. Louis SPORTS fans dream location! 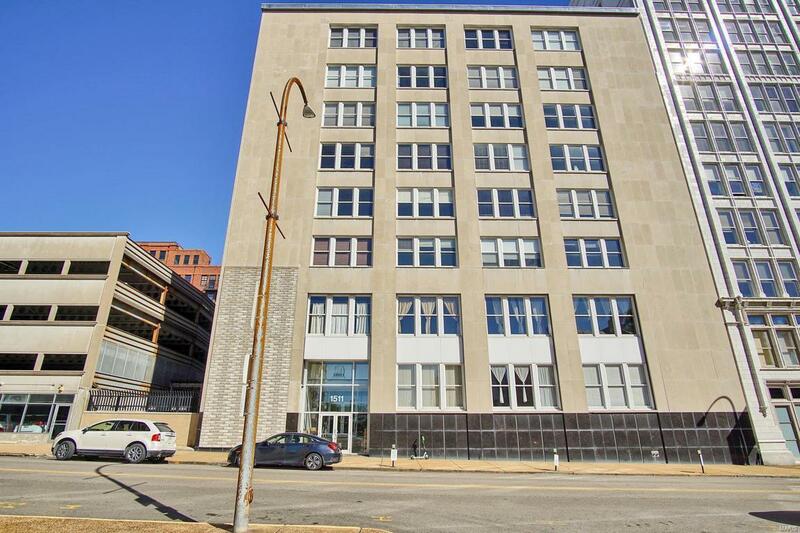 Close to Busch Stadium, Enterprise Center, Wash Ave dining & nightlife, City Museum, the list goes on! So pop the bubbly- this condo pairs well with Prosecco & Parmesan ;) *unit can also be leased at 1250/mo* Cheers! Listing provided courtesy of Lou Realty Group. Listing information © 2019 Mid America Regional Information Systems, Inc.